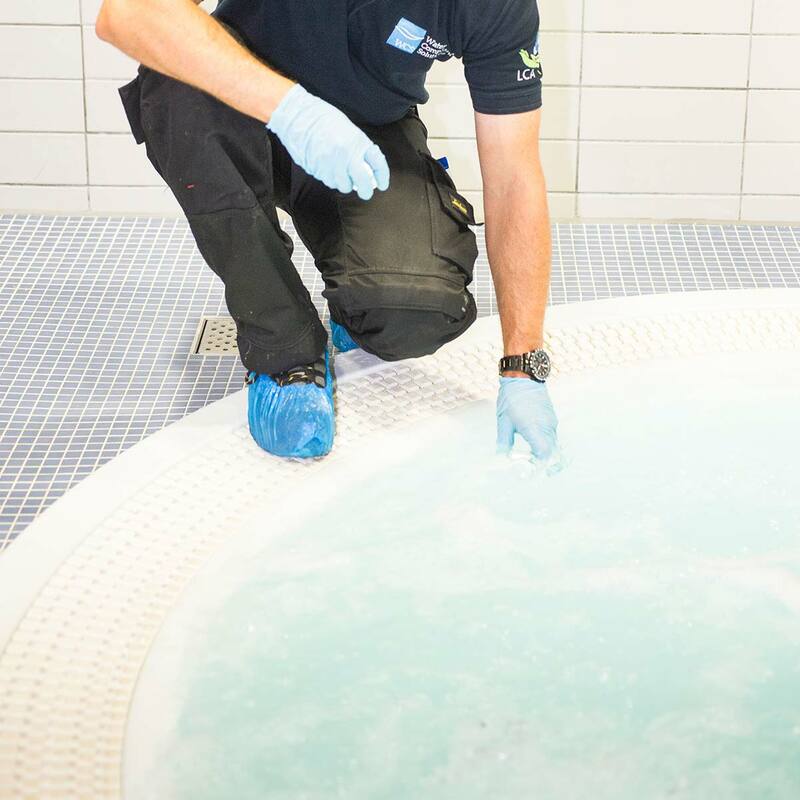 Swimming pools, hot tubs, spa baths and Jacuzzi’s can become breeding grounds for dangerous strains of bacteria when not managed correctly. 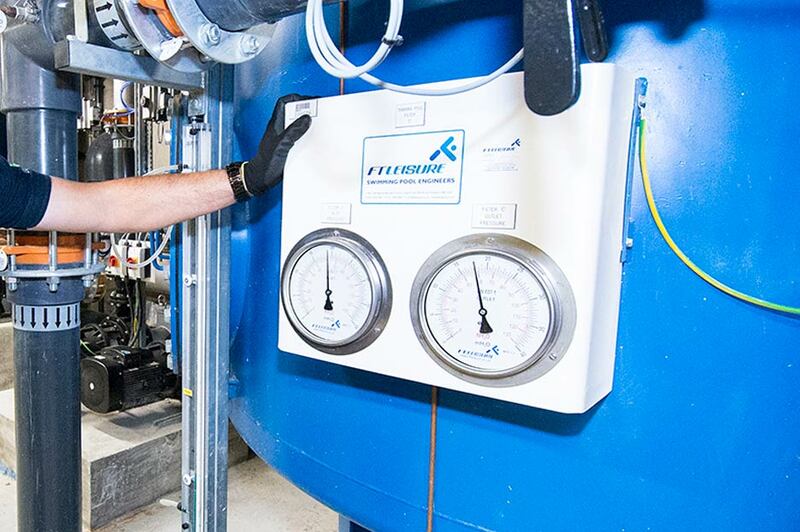 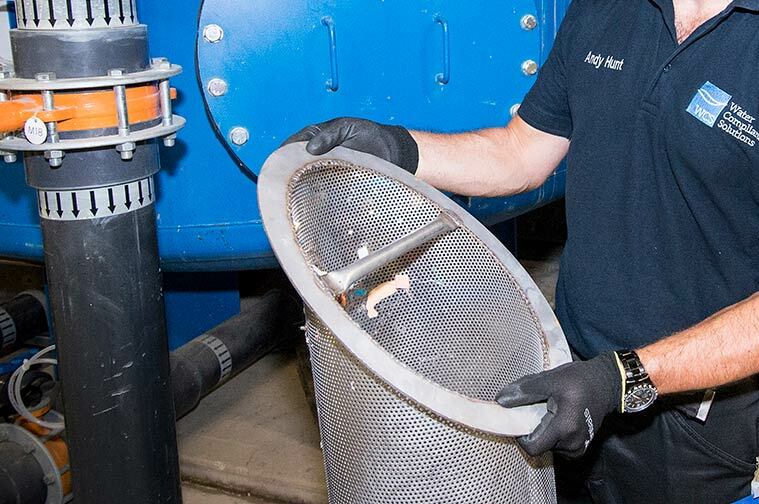 Because these facilities are generally kept at a warm temperature they are particularly vulnerable to the deadly legionella bacteria which if left untreated can have severe consequences. 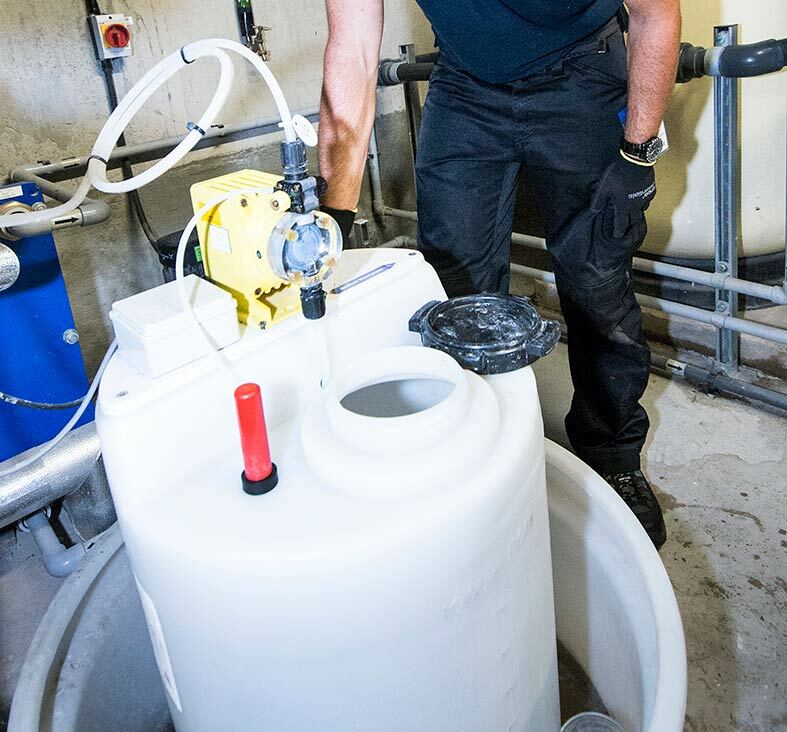 When working with pools and spas etc our engineers ensure that all monitoring and maintenance is carried out in accordance with the HSE’s code of practice which are referenced as BS PAS 39. 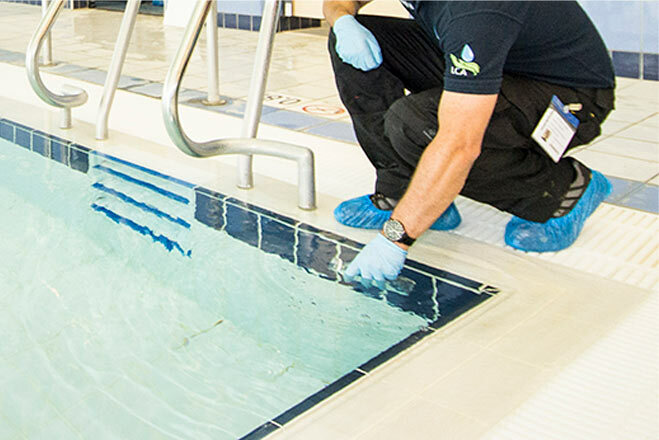 We also monitor and comply with guidelines set out by The Pool Water Treatment Advisory Group (PWTAG) because the HSE and other enforcing bodies consider this guidance as the standard to be achieved in effectively managed swimming pools. From an operators point of view its important to understand that discoloured water in a spa, hot tub or swimming pool may be an indications of incorrect treatment or a failure in treatment. 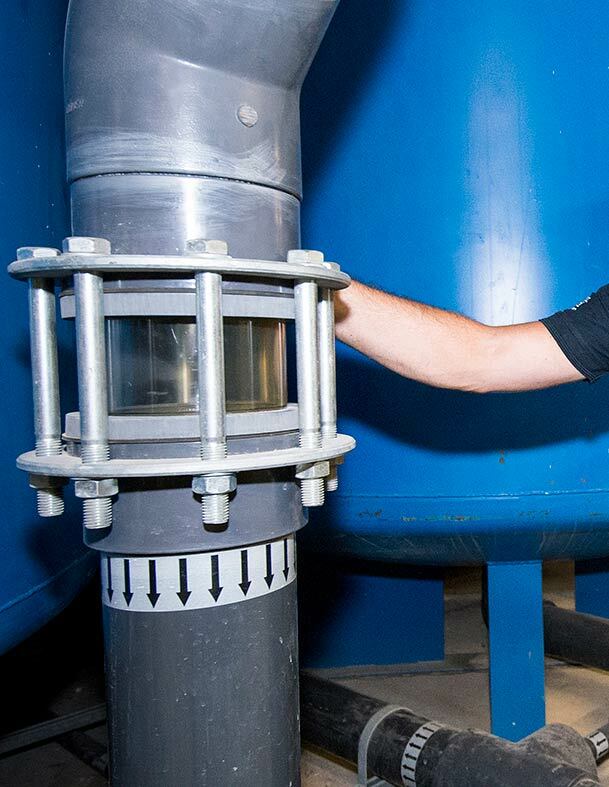 WCS can help persons responsible for the management of spa / pool water to rectify the situation and ensure the water systems remain safe and clean.